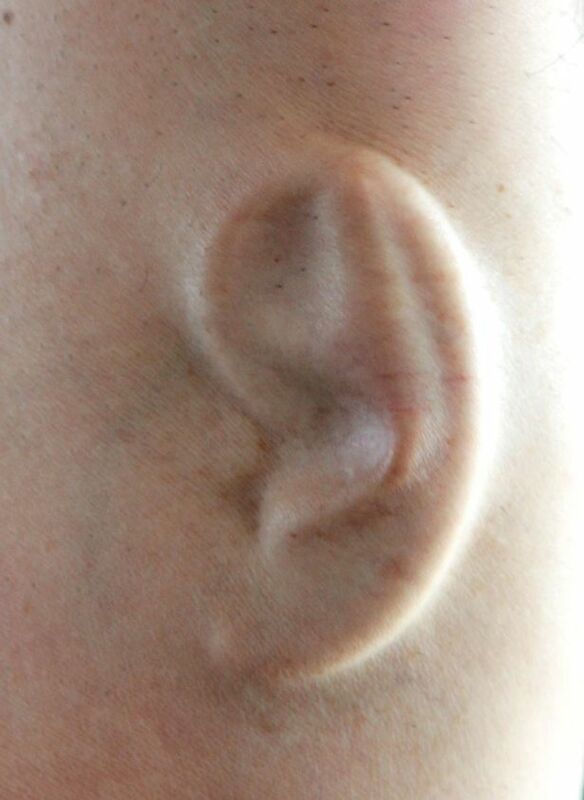 An Australian Professor Grew An Ear On His Arm And Plans To Hook It Up to Wifi so Everyone Can Hear Him. 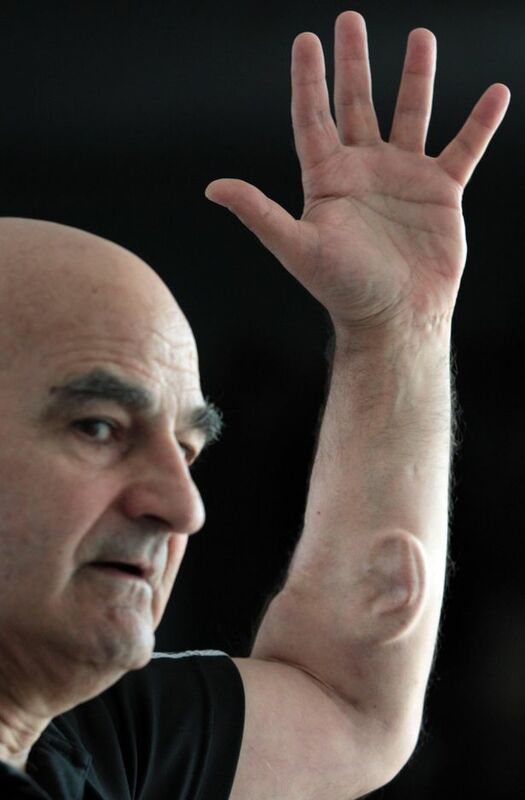 Source- An artist who is growing an ear out of his arm has revealed how he plans to connect it to the internet so people can use it to listen to him. Australian oddball Stelarc has told how he wants to make the extra organ a porthole for people to listen in to his life, wherever they may be. The Curtin University professor, real name Stelios Arcadiou, originally came up with the idea for the ear back in 1996 and managed to convince a team of boffins to go ahead with it using his own tissue samples. Early attempts to install a microchip proved fruitless, but now the 69-year-old has announced plans to use his own stem cells to make the ear more three dimensional so that the microchip can be put in without the possibility of infection, and then linked up to wireless internet. He told ABC: “This ear is not for me, I’ve got two good ears to hear with. This ear is a remote listening device for people in other places. This also is another reason why i hate a lot of art hipsters. Always wanting to be weird and show off and all of it to some degree is because they’re craving attention. “Oh look at my funky hair cut, i draw lines on this canvas to convey my emotions. oh look at my arm ear, i want the world to listen to everything i say.” So annoying. The worst. This entry was posted in Uncategorized and tagged ARm, art, australia, Curtin university, ear, hipster, internet, science, Stelios Arcadiou, stem cell, wireless on August 13, 2015 by edlee.